According to different causes, oil sludge is usually divided into landing sludge, tank bottom sludge, ground oil spills, and oil refinery sludge. Due to oil sludge contains oil, water and organic solids, it is highly dangerous pollutants, and it will damage the environment. 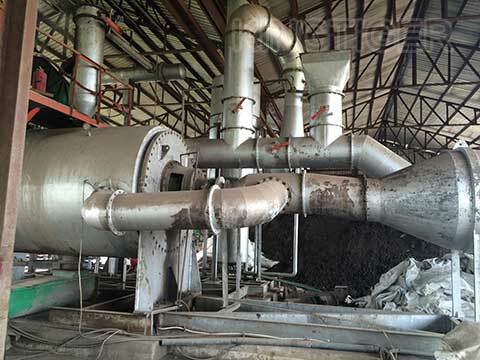 At present, the most advanced method for processing oil sludge is pyrolysis technology. 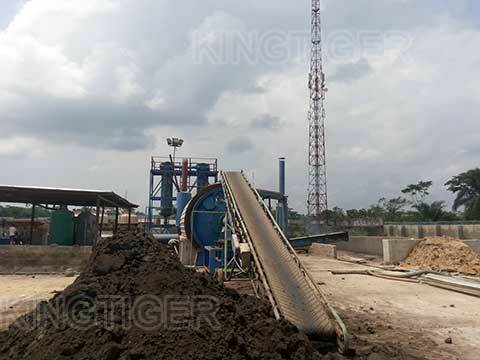 Kingtiger Group is the professional manufacturer for fully automatic oil sludge pyrolysis plant. 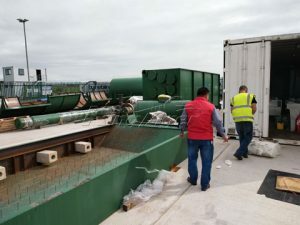 Pyrolysis of oil sludge is the thermal decomposition at the high temperature and anaerobic conditions. 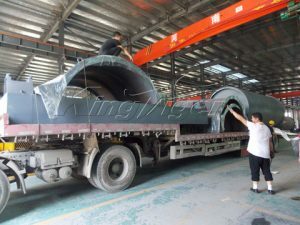 Liquid oil, gas, carbon black and dry sediment are obtained by pyrolysis of hydrocarbon, colloid, asphalt and other organic matter in oil sludge. Heavy oil is stored in tank. 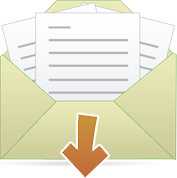 High quality light oil is stored into light oil tank after gas is cooled by condensing system. This system is continuous and fully automatic operation, only two operators required for feeding and discharging. 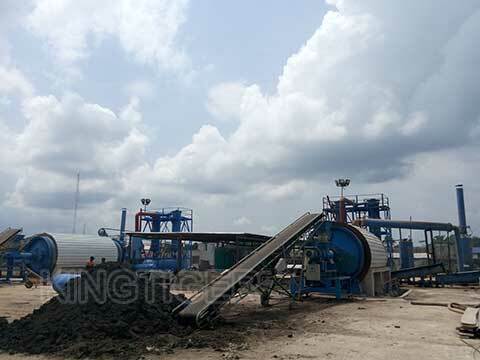 Kingtiger fully automatic oil sludge pyroluysis plant includes 3 modes of BLL-30, BLL-40 and BLL-50, with respective capacity of 30MT/D, 40MT/D and 50MT/D. 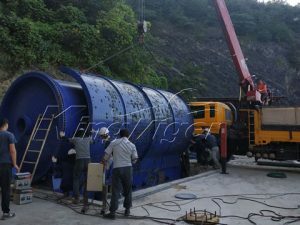 Our machine is fully automatic operation from feeding, discharging to the separation of oil and water. It saves manpower cost and improves production efficiency. Concave-type seal groove ensures the sealing and prolongs service life of sealing materials. 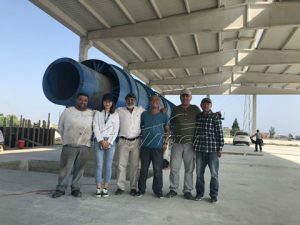 This plant is equipped with complete environmental equipment such as exhaust gas recycling system and flue desulfurization and dust removal system. Slagging is in the closed and has short time, which will not cause air pollution. Our pyrolysis plant is water cooling, cooling period is short. 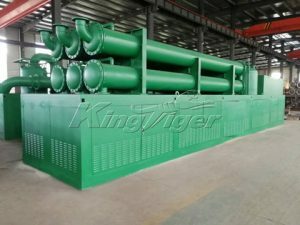 Otherwise, in order to meet different requirements of our customers, Kingtiger also can supply half automatic oil sludge pyrolysis plant, detailed information please check it.